BILTMORE VILLAGENow Available for Sale Fully Leased - New 5-year Lease begins July 1, 2018 with one 5-year option. Unit is currently being renovated for new tenant. Upper Unit is a VRBO. 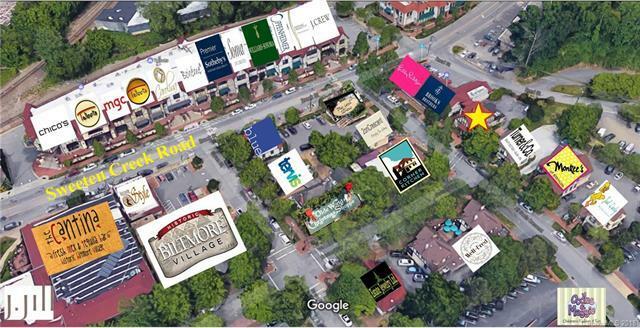 Great Investment Property in Biltmore Village with a new 5-year retail lease and the top floor being leased through VRBO. 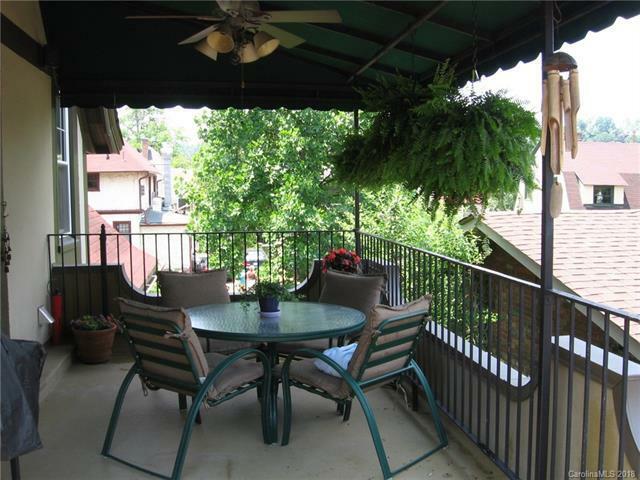 Great Income, great location with street and private parking. 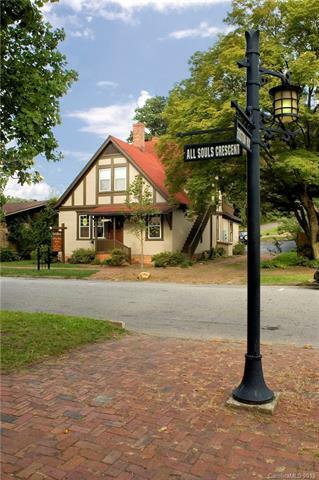 VRBO has a private entrance and private parking.